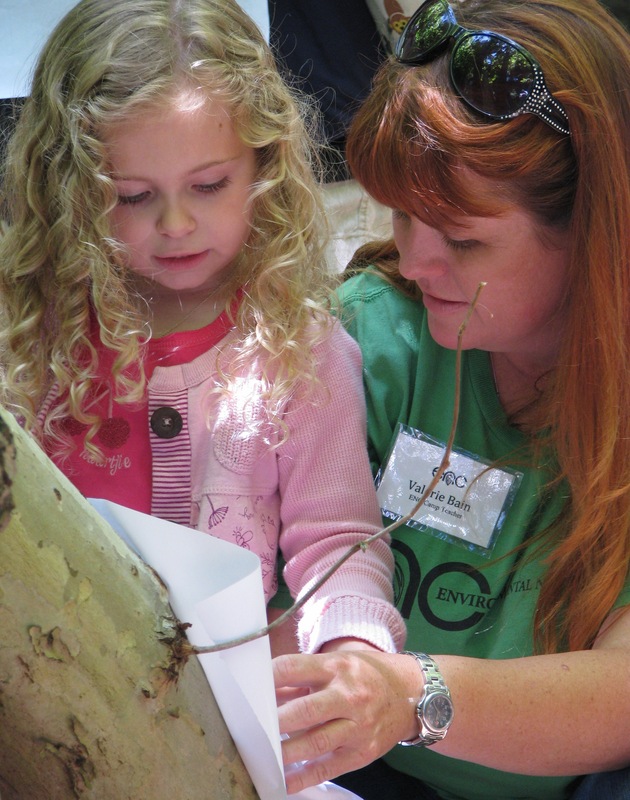 "Summer Nature Adventure Camp Session 1: Nature Creativity (entering grades K - 3rd)" is currently sold out. This session is FULL! If you would like to be on the waitlist, please complete the form HERE. ENC Naturalist Valerie Bain complimenting a camper’s art.